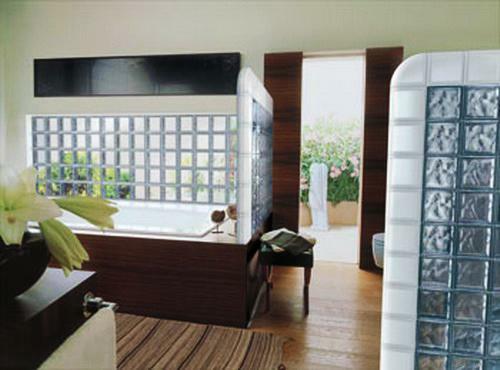 The semi-transparent walls come in any shape and style. 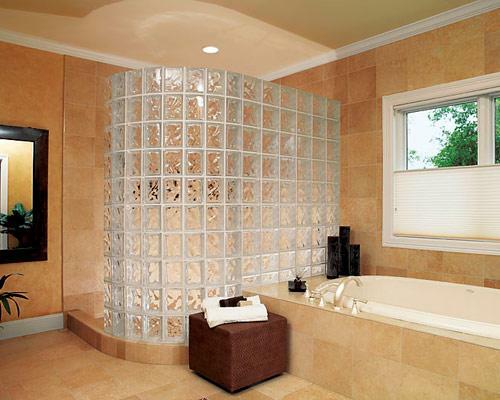 There are beautiful end blocks that elegantly finish a wall and decorate the design. 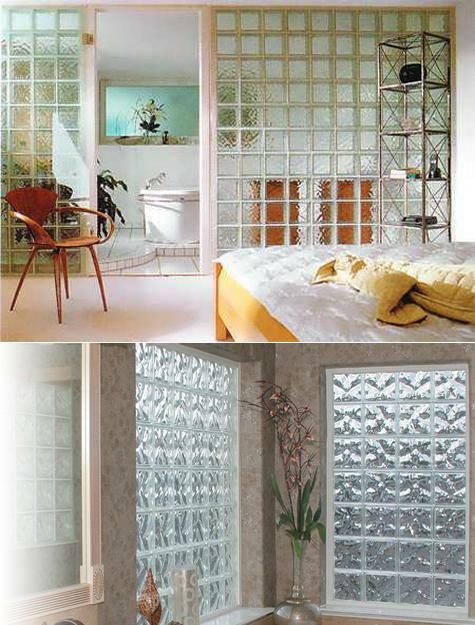 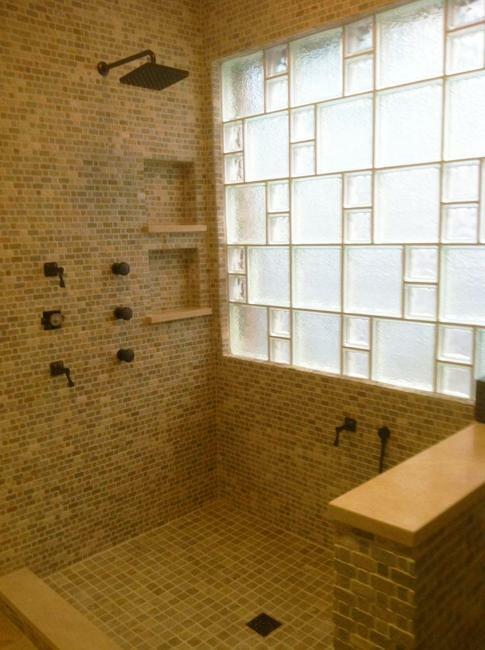 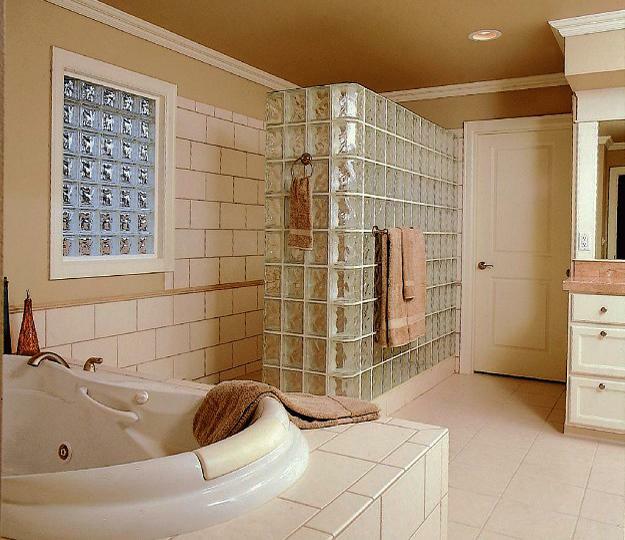 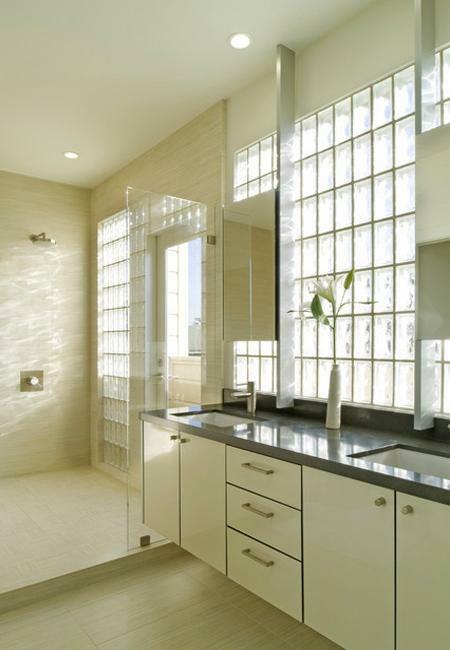 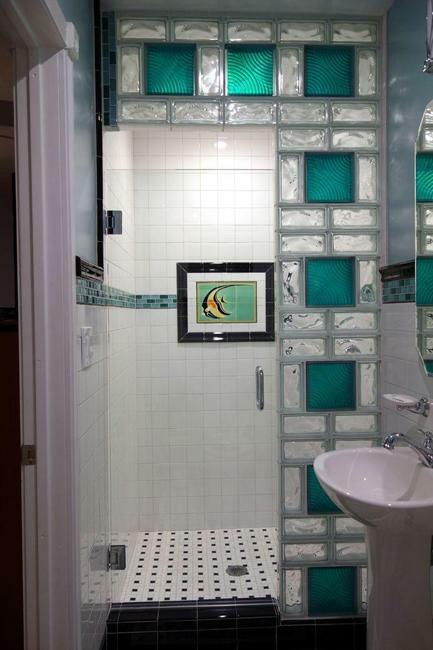 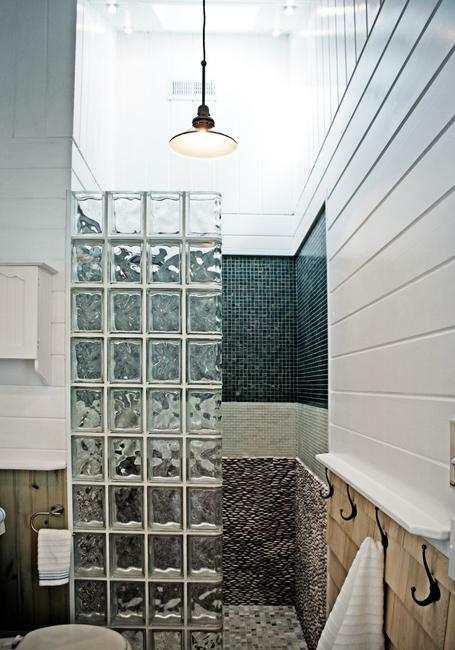 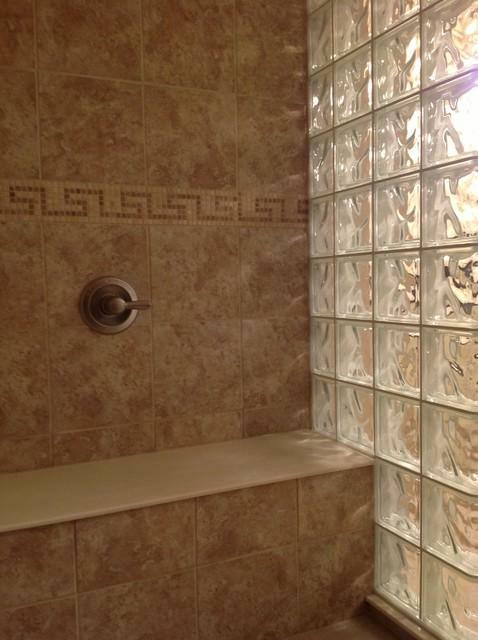 Walk-in showers, room dividers, and window openings are great ideas for using glass block designs. 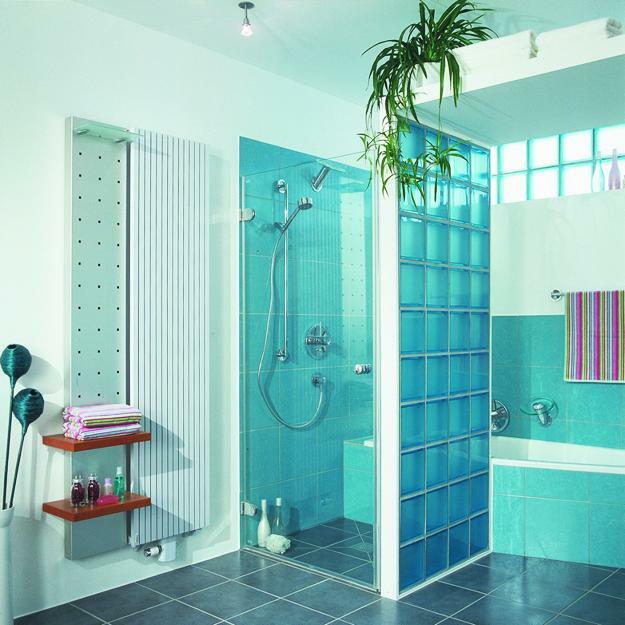 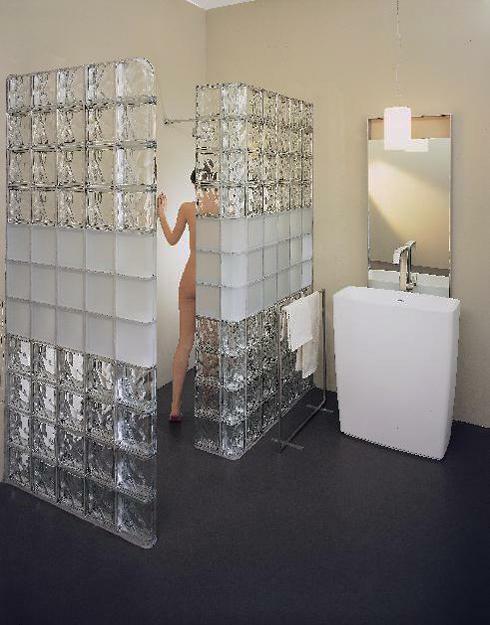 Contemporary or retro modern bathroom decorating looks elegant and light with a glass block column or wall partition. 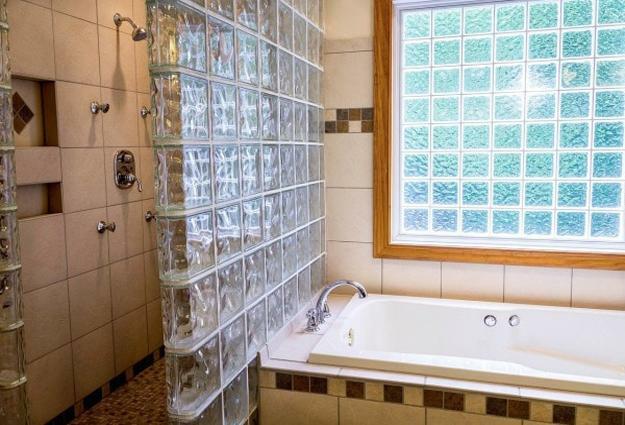 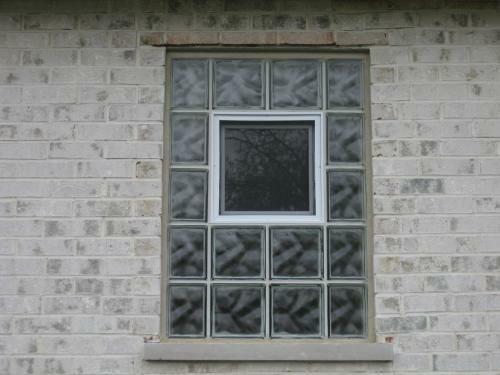 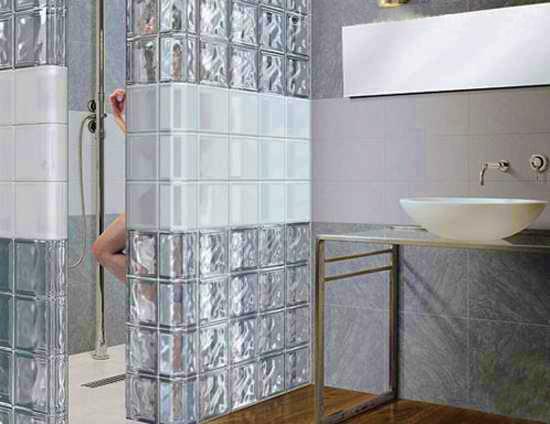 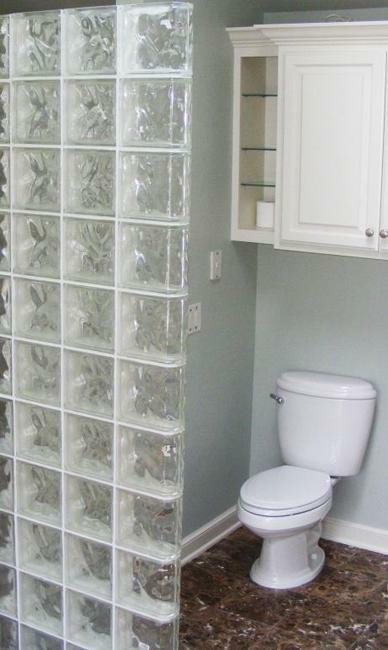 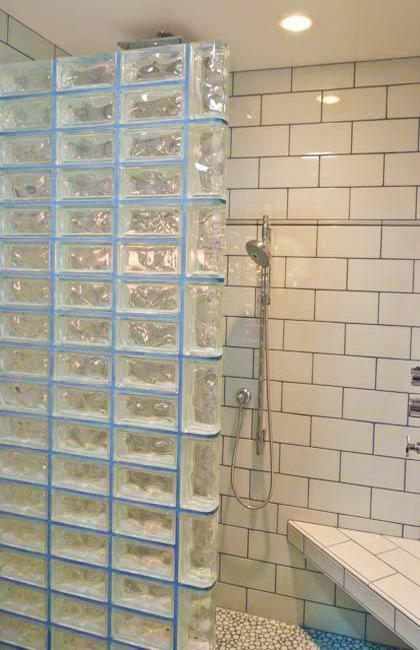 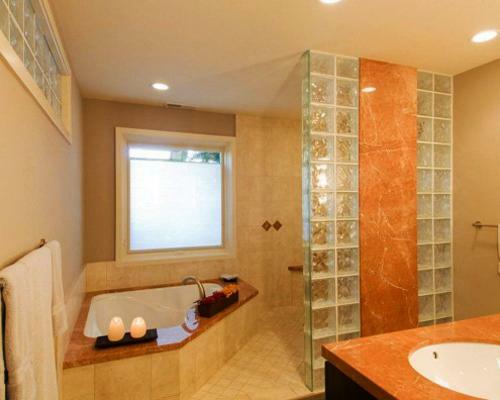 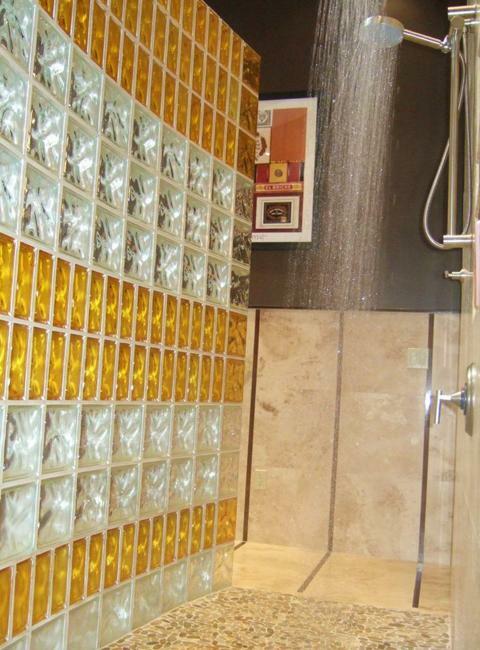 Lushome shares modern ideas for building bathroom walls with glass blocks.